A growing number of SME company directors are now stuck running their businesses into their 70s instead of retiring, as they haven’t planned their exit early enough. Our latest research reveals that one in eight (12.3%) directors of small and medium-sized businesses are aged 70 or over – some 73,430 people in 2017/18*. This is up from 72,400 SME directors over 70 the previous year. At the recent Jersey Finance Private Wealth Conference in London, several high profile experts joined a panel to discuss the ups and downs of alternative asset investing, and to make the case for their own specialist area as the best asset class for investors to back in the current market. Moore Stephens is delighted to be attending the Jersey Finance Limited Annual Private Wealth Conference in London on 25 April 2018. Moore Stephens is delighted to be attending the Jersey Finance Limited Annual Fund Conference in London on 24 April 2018. The Jersey Financial Services Commission (JFSC) has reported a sustained strong uptake in the Jersey Private Fund (JPF), with 100 structures being formed less than one year since its launch. 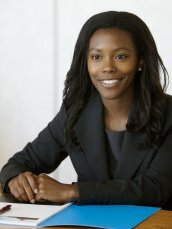 Moore Stephens has appointed Guarin Clayton as Client Services Director within the Trust & Corporate Services Department. 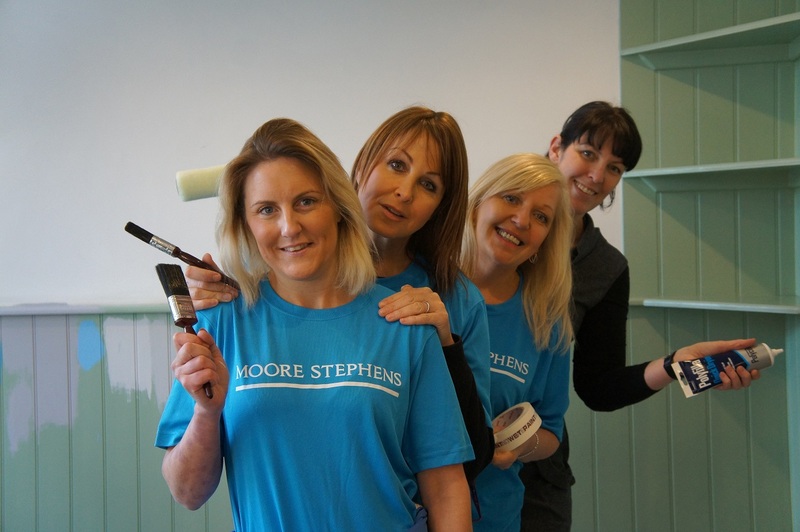 Around 15 volunteers from Moore Stephens helped to give the Autism Jersey Boutique a fresh look ready for its reopening later this month. 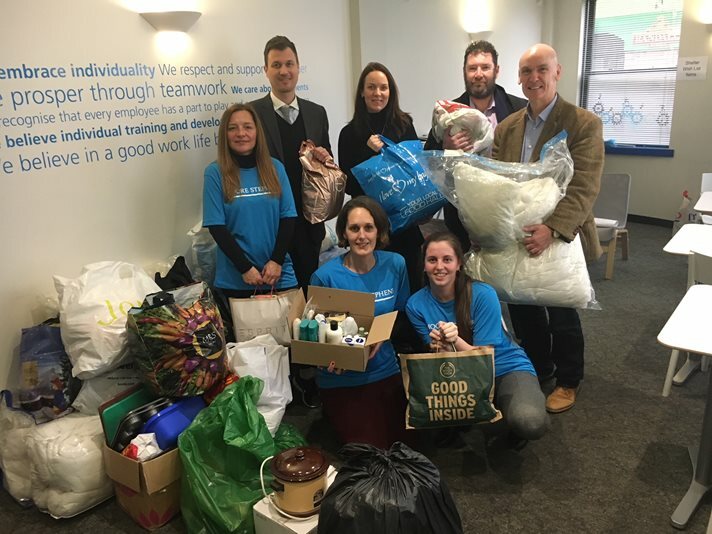 Through donations and a raffle, staff at Moore Stephens have raised £1000 for The Shelter Trust. The OECD have confirmed that Jersey, demonstrating a firm commitment to international standards, have been awarded ‘fully compliant’ status for tax transparency. We provide a bullet-point summary of the key developments arising from the Chancellor's speech. There are 500 days until the Brexit deadline and the lack of a deal in sight is continuing to make the UK's finance sector twitch. But what does that mean for Jersey's funds industry? In a nutshell, not a lot. 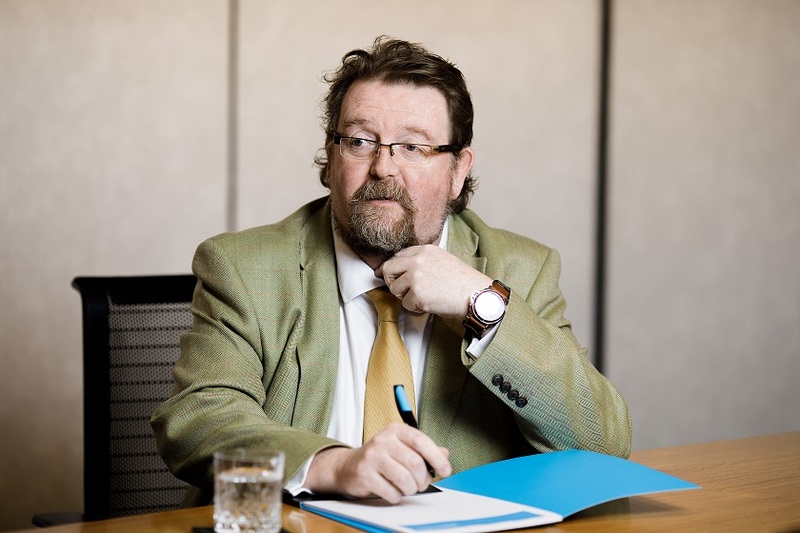 Jersey Finance' CEO Geoff Cook explains why in latest blog. The requirement to correct, or ‘RTC’ as it’s known, is set to become law in the UK in early November 2017. The RTC requires people who have undeclared UK tax relating to offshore assets to correct that position by coming forward to HM Revenue and Customs. Being part of a network can be a powerful thing. 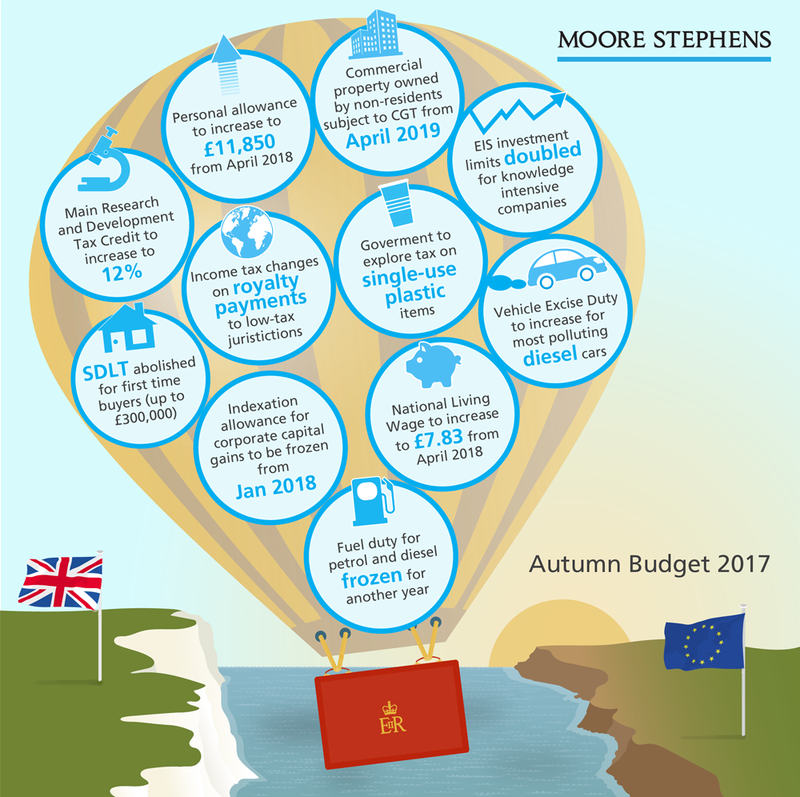 At Moore Stephens we are lucky to be our own business yet still have access to a wealth of expertise and experience that is distributed around the world in other Moore Stephens businesses. Moore Stephens LLP's latest research finds that just 26% of owner managed businesses that have suffered from a cyber-attack or data breach, reported the incident to police. Their report investigates the awareness of cyber threats facing OMBs, and provides top tips to protecting your business. Tax changes and Brexit forcing non-doms to look abroad UK Government jeopardising £9.3bn in revenue. The number of alternative fund managers marketing into Europe through Jersey’s national private placement regimes (NPPRs) continued to rise during the first half of 2017 whilst there has been a strong uptake in the latest addition to Jersey’s regulatory framework, according to mid-year figures from Jersey’s regulator the Jersey Financial Services Commission (JFSC). It has been announced by the UK Government that the Finance Bill proposals relating to non-doms that were dropped prior to the election will be reintroduced, and that they will take effect from 6 April 2017 as originally envisaged. It is not clear when this will occur – the statement simply says "as soon as possible", and that could be as late as October, subject to no change of government.